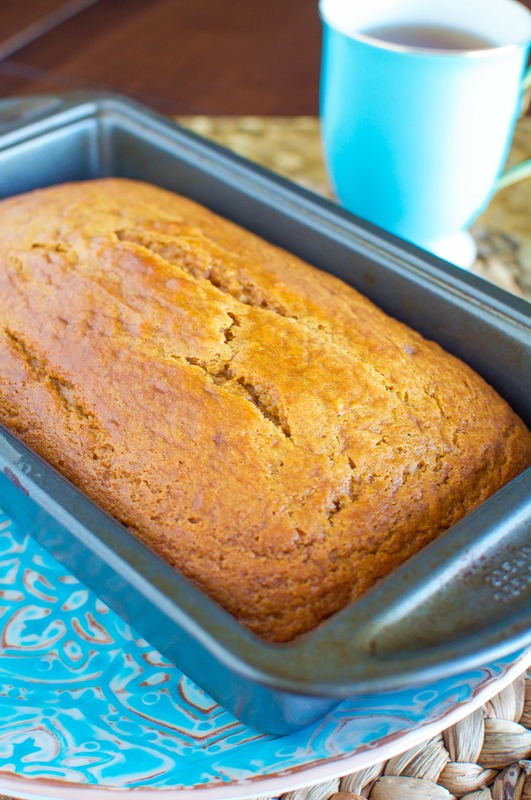 This is seriously the Best Pumpkin Bread with Pumpkin Glaze recipe ever! 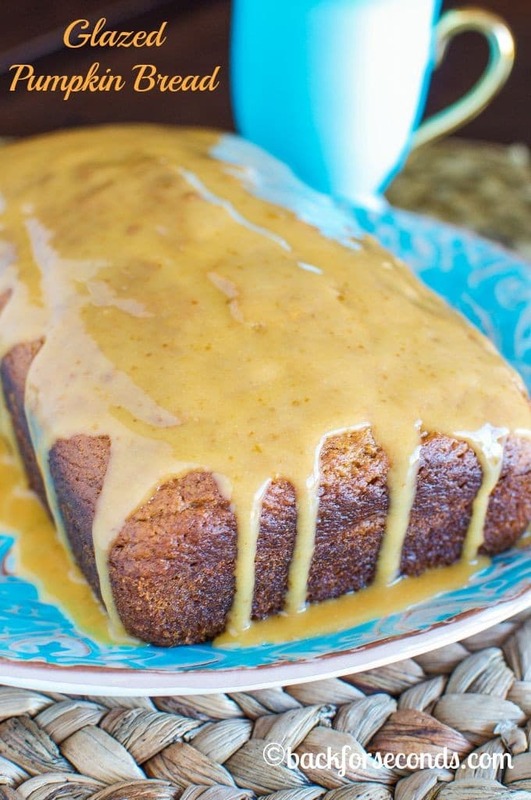 It is moist and flavorful, and the pumpkin glaze on top makes it unbelievably good! This bread lasted all of about 4 seconds in our house. I’m not kidding. My kids have become the biggest pumpkin lovers and they devoured this bread almost before I could try a slice! It seriously is THAT good. 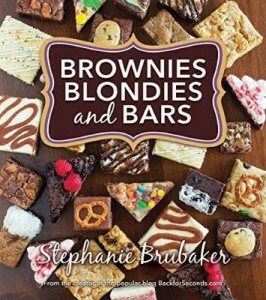 You need to make some! I know there are about a million pumpkin bread recipes out there, but I noticed that most of them are loaded with chocolate chips (not a bad thing!!) or they are just plain and look a little dry and boring. My version is definitely NOT dry…or boring. Pumpkin spice is baked into the bread and glazed over the top, and dripping down the sides. Ahhhh, it’s heavenly! Pumpkin bread is the BEST! This glaze looks like it takes it to the next level! 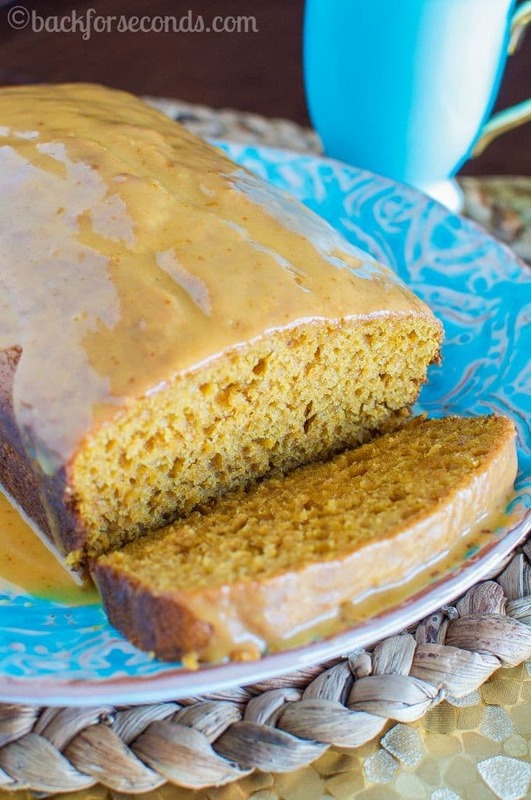 Oh my gosh, I could devour pumpkin bread every day! 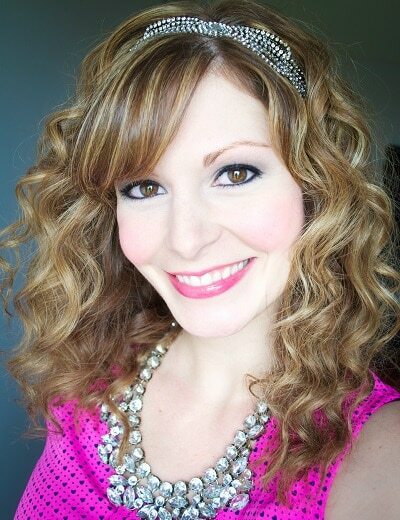 If done right, like you have, it is a classic that is needed every fall! Oh my goodness that GLAZE! I have never thought of adding pumpkin puree to a glaze recipe. Genius! I have never even had pumpkin bread – I have some catching up to do! This bread looks great and the glaze sound fantastic, too. Oh wow, that glaze definitely puts this bread over the top! I can definitely tell just by looking at your photos that your pumpkin bread is not dry or boring. It looks amazing! I can see why your kids gobbled this up in a heartbeat. What a great take on pumpkin bread!